The position is within the research group led by Jakob Nordstrom. 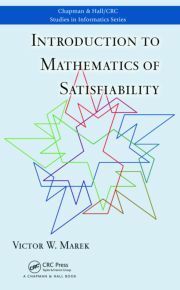 Much of the activities of this group revolve around the themes of efficient algorithms for satisfiability in propositional logic (SAT solving) and lower bounds on the efficiency of methods for reasoning about SAT (proof complexity). On the practical side, one problem of interest is to gain a better understanding of, and improve, the performance of current state-of-the-art SAT solvers — in particular, solvers using conflict-driven clause learning (CDCL). 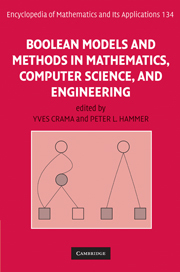 We are even more interested in exploring new techniques that hold out the theoretical possibility of exponential improvements over CDCL, but seem hard to implement efficiently in practice, e.g., algebraic methods such as Groebner bases or geometric methods such as pseudo-Boolean solving. The application deadline is September 24, 2017. See the full announcement with more information and instructions how to apply. Informal enquiries are welcome and may be sent to jakobn@kth.se .